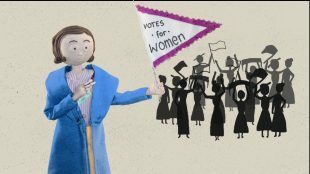 The Vote 100: The Moving Story films are unique animations that showcase not only the achievements of these often overlooked women who campaigned for women's right to vote, but also the rich talents of up-and-coming animators from across Scotland. Suffragists adopted a peaceful and non-confrontational approach to campaigning. Members believed that success could be gained by argument and education. Explore the Suffragists. Suffragettes adopted a more militant approach to campaigning. They chained themselves to railings, disrupted public meetings and damaged public property, and many were arrested and imprisoned for their actions. 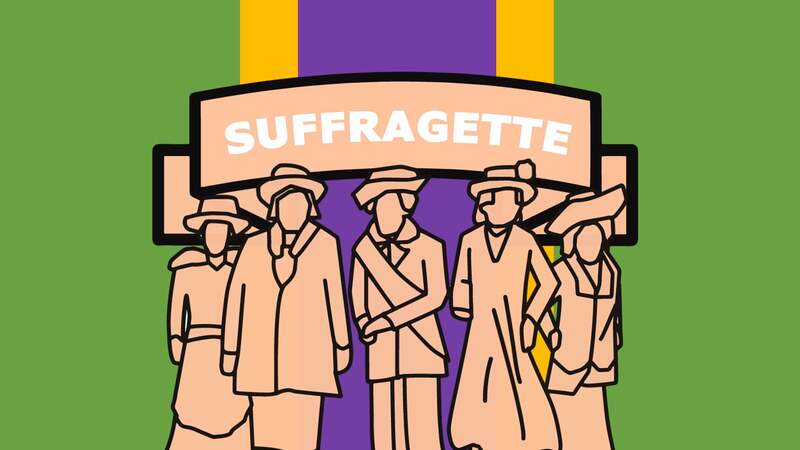 Explore the Suffragettes. Women have been involved in campaigns for equality and the right to vote in countries across the world. Explore the Activists. Explore the Vote 100: The Moving Story map to find the women who have campaigned for women's right to vote around the world. We'll be adding more women to the map in the coming months, but there are many more women we could have included! If you would like to help redress that omission, take a look at the names of the other women on our initial list. Research them, talk about them, write about them, give them a page on Wikipedia, tell us about them! 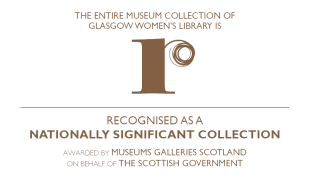 You can contact us on Twitter @womenslibrary with the hashtags #Vote100 and #TheMovingStory, via Facebook, by email at info@womenslibrary.org.uk, or through our website. Have you heard about the Australian suffragette who scattered handbills from an airship with ‘Votes For Women’ emblazoned on the side? Or the Scottish woman who burned down a stand at Ayr Racecourse? Or the woman who stormed into the Egyptian Parliament demanding equal rights for women? 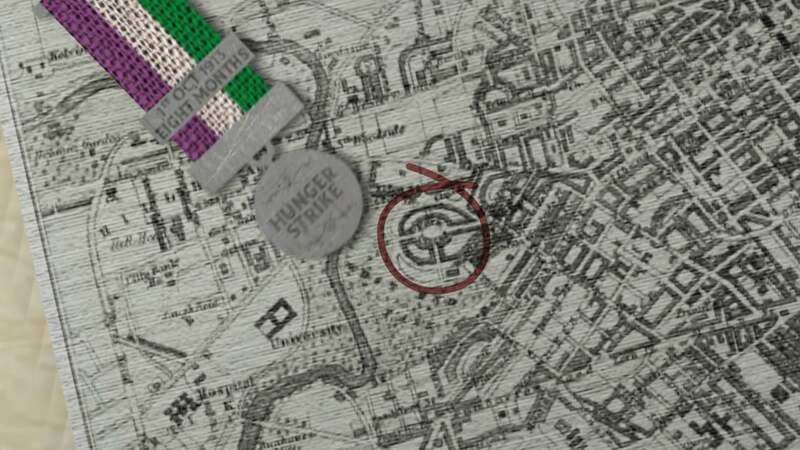 Did you know that the first Suffragette ever to go on hunger strike was a Scot? 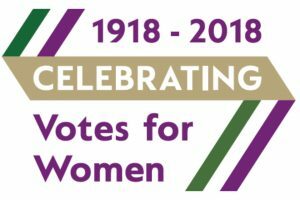 In 2018, Glasgow Women’s Library launched our Vote 100: The Moving Story project. 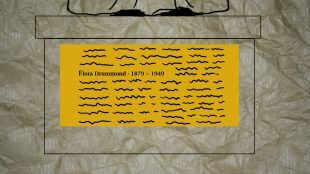 In the year when we celebrated the 100th Anniversary of the Representation of the People Act, 1918, which allowed some women in the UK to vote for the first time, GWL’s aim was to develop an animated web resource highlighting the forgotten heroines who have campaigned for equal rights and votes for women across the world. The idea for the project was as a response to Glasgow Women’s Library frequently asking the question at talks to groups of varying sizes and ages: ‘Can you name a Suffragette?’ The usual enthusiastic answer was invariably ‘Emmeline Pankhurst’. Then in answer to the follow-up question, ‘Can you name a Scottish Suffragette?’ we were often met with a puzzled silence. Thousands of women were imprisoned, force-fed, sexually and physically assaulted, verbally abused, vilified. Their physical, emotional and mental health suffered. Some lost their jobs, their children, their families; and a few lost their lives. But so few of us can name even one of them. 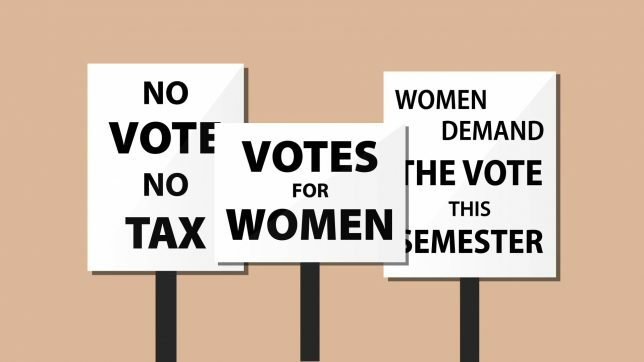 We wanted to change this; we wanted the names of the women in Scotland who gave so much to the cause of women gaining the right to vote to roll off the tongue. Some of these women were born in Scotland, others were born elsewhere but were instrumental in the Scottish suffrage campaign. We also wanted to honour forgotten heroines in other contexts who fought for the vote and for women’s rights in other countries, particularly Women of Colour. 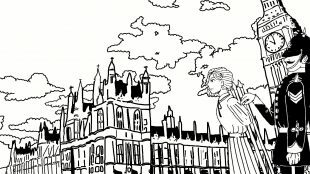 Students from colleges across Scotland (Glasgow School of Art, City of Glasgow College, Duncan of Jordanstone College of Art and Design in Dundee, Edinburgh College of Art, University of the West of Scotland and Grays School of Art in Aberdeen), as well as individual animators, then worked to produce 100 short animations of each of the scripts and recordings. Each animation is around 30 seconds in length and we hope you will find them interesting, entertaining, educational and inspirational. 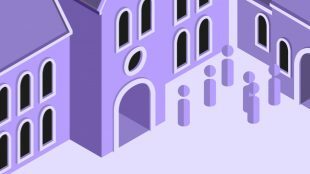 If you would like to talk to us about how you can use these animations in your school/organisation, please contact us on info@womenslibrary.org.uk or 0141 550 2267. This project would not have been possible without the 100 women who researched, wrote or recorded the scripts, or the 100 animators who brought those audio recordings to life. 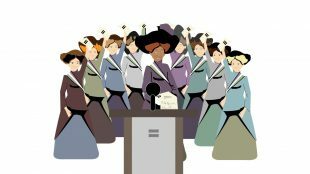 And it definitely wouldn’t have been possible without the 101 amazing women who fought for the rights of women across the world and the many, many others whose contributions remain mostly unrecorded. If you would like to help redress that omission, take a look at the names of the 270 other women from our initial list (including 111 further Scottish women!) And that 270 is still only a small selection. Research them, talk about them, write about them, give them a page on Wikipedia, tell us about them!